Ball cleaning couldn't be simpler with this one step, all purpose cleaner that works on all surfaces. Doesn't mix well with water but does fine with Cola or ginger ale on the rocks. 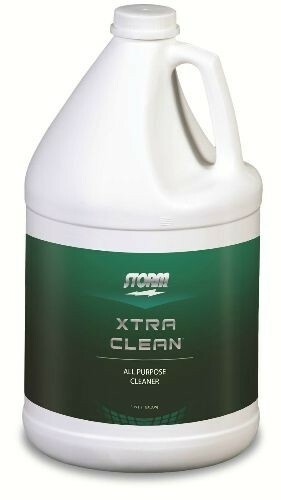 Due to the time it takes to produce the Storm Xtra Clean Gallon ball it will ship in immediately. We cannot ship this ball outside the United States.